Luminous uses only the highest quality and innovative brands that we trust across our MedSpa, Salon & Aroma Oxy Bar. 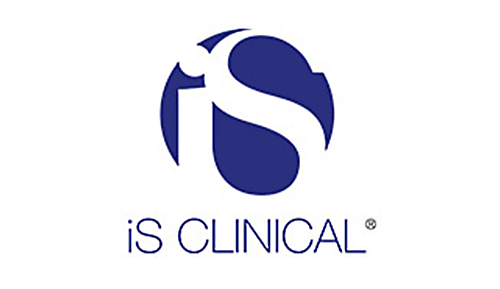 When paired with our professional advice and expertise, we are able to ensure our guests experience the most effective treatments and outstanding results. 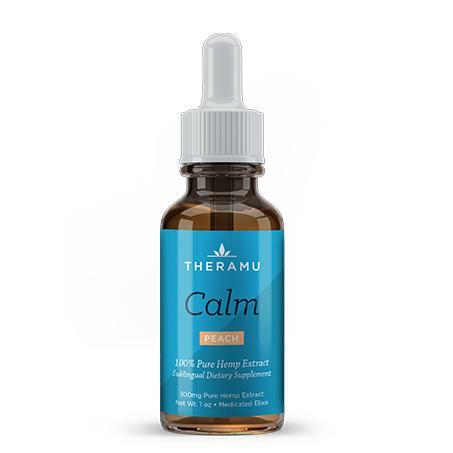 Many of these products can be purchased at our store or online through links provided below. These products are designed to strengthen, nourish and repair fine and thinning hair. Amazing toothpaste to get your teeth whiter, brighter and more Luminized!! This is the most luxurious, highest quality, natural and organic products on the market today!! Founded in Parma, Italy in 1983 by the Bollati Family, Davines Group started as a research laboratory, producing high-end hair care products for renowned cosmetic companies worldwide. After a decade of honing our expertise, we began creating our own brand of Davines hair care products exclusively for salons, and in 1996 founded [ comfort zone ] skin care for premier spas. “BY CREATING BEAUTY SUSTAINABLY, WE ENCOURAGE PEOPLE TO TAKE CARE OF THEMSELVES, OF THE ENVIRONMENT IN WHICH THEY LIVE & WORK, OF THE THINGS THEY LOVE.” Since the beginning, we’ve focused on crafting quality products that are scientifically engineered to work, and express our distinctive style and spirit. Patchology was formed around the idea that truly effective delivery of great skincare ingredients, on your terms, is a game changer. Over ten years ago, our founding team began developing innovative patch technologies for the medical field. Today, we’re continuing to expand that expertise in ingredient delivery to create products that do more, work faster, and deliver better results. Purveyors of luxury lips, Sara Happ Inc is a company of beauty enthusiasts who have set out to do one thing only: create lip products that do exactly what they say they’ll do, every time. We exfoliate, hydrate and heal. Period. Most lip products are designed to dry your lips out, leaving you desperately applying more. And more. All day. Have a Boo-Boo? Skip the bandage and the shiny ointment. 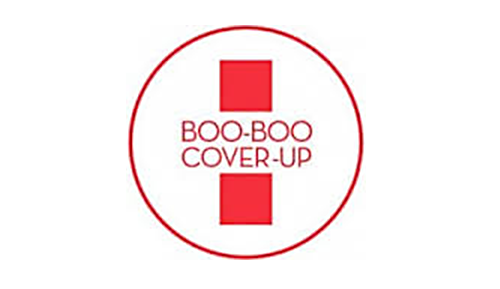 Look your best even while you heal with Boo-Boo Cover-Up. Our innovative formula offers great coverage. 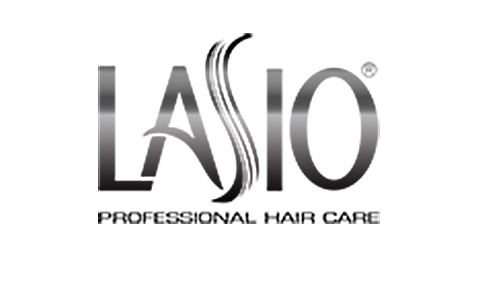 LASIO PROFESSIONAL HAIR CARE is the creator of the best keratin treatment and products on the market. Our HYPERSILK keratin infused product line repairs hair. A quick procedure with little downtime. 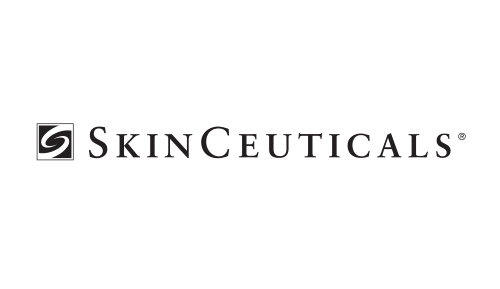 With SkinPen®, the days of having to choose between fast, safe or effective are over. 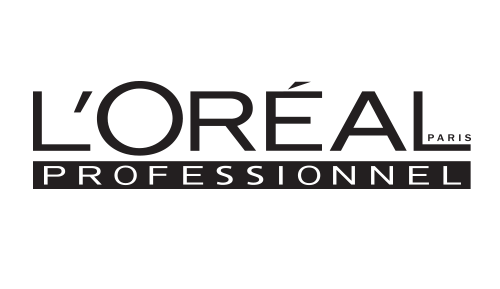 We are a L’Oreal Professionnel Salon. L’Oréal Professionnel provides exclusive answers to every haircare and styling need. Our stylists desire to create the exact look that our guests are envisioning while supplying professional advice and expertise.